The title character in Ibsen’s drama, Ellida Wangel, is married to a prosperous doctor, but feels stifled by her roles as wife and stepmother to her husband’s two daughters by a previous marriage, Hilde and Bolette. Ten years earlier she had promised to marry another man – and on a sultry summer day, he comes back to her. 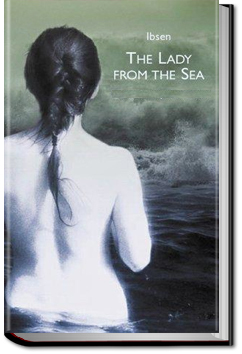 Ellida must decide whether to choose the safety of her life with Wangel, or to yield to the siren song of the sea. 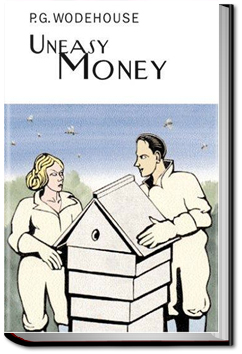 Uneasy Money is a romantic comedy that offers light escapism. More romantic but only a little less humorous that his mature works, it tells of the vicissitudes of poor Lord Dawlish, who inherits five million dollars, but becomes a serially disappointed groom. Also known as the “Roman Elegies,” Erotica Romana is von Goethe’s literary tribute to human sexuality and eroticism. Written in 24 elegies to emulate classical Roman elegy writers such as Tibullus, Propertius, and Catullus, von Goethe creates a lyrical work of art that has often been subject to censorship. Christine Daae was brought up in the Paris Opera house. Her musician father suddenly dies, telling her he will send her an angel of music to look after her. She grows up and discovers that she is hearing a voice, telling her and teaching her to sing. 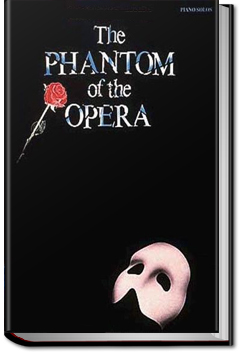 She believes he is the angel of music but he is known in the Opera House simply as The Phantom. Although she is fascinated and drawn towards the phantom, she falls in love with her childhood sweetheart, The Vicomte de Chagny – or Raoul – but the Phantom won’t take this lightly.